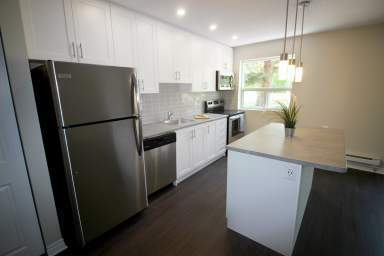 614 Lake offers it all, a location in the north end of St. Catharines, close to transportation and shops and with all the high-end amenities you deserve. Young professionals, families and mature adults love that 614 Lake offers condo-like amenities with the ease and affordability of apartment living. Whether you choose a bachelor, one bedroom, two bedroom or three bedroom floor plan, you'll enjoy spacious living with all amenities close by. Recently renovated kitchen and bathroom, laminate, carpet and gleaming hardwood floors and private balcony are just some of the features you'll love to come home to. 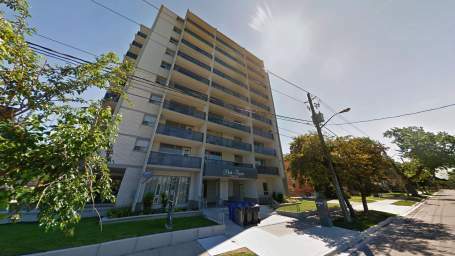 614 Lake offers easy access to the Queensway and bus routes, blocks from Lake Ontario and scenic Old Port Dalhousie, recently renovated apartments with available lake views, keyless remote access, smart card laundry and more! 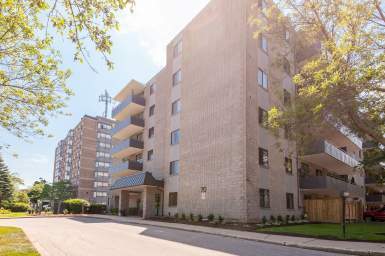 Our beautifully maintained, high-rise building puts you right in the middle of St. Catharines vibrant north end. Stroll to scenic Old Port Dalhousie after work or on the weekends for fine dining and specialty shopping, or head a few blocks away to the paths along Lake Ontario. At 614 Lake you can choose from bachelor, one, two and three bedroom suites that have been recently renovated and are pet friendly. Call 289-479-5435 today to schedule your private tour!